The LG G Watch features an always on display, and boasts enough battery life for a full day of use. The G Watch is IP67 water and dust resistant. 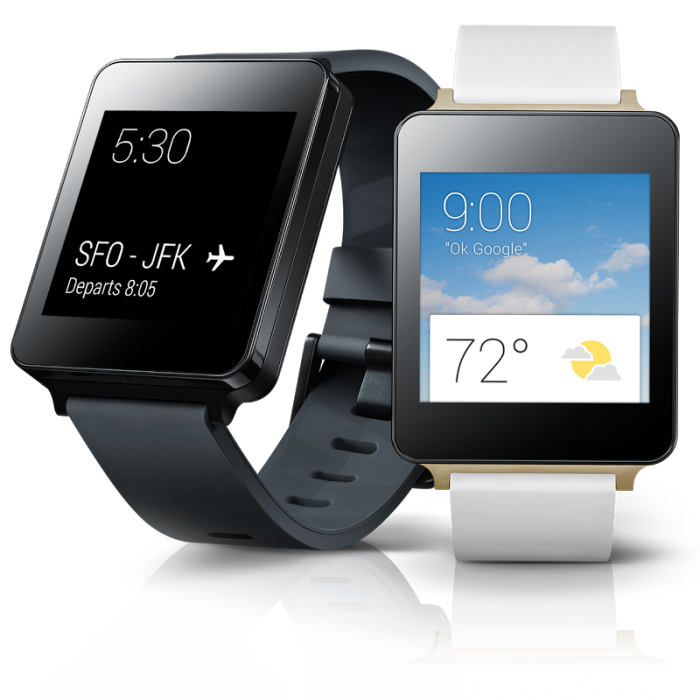 The G Watch is available for $229 on the Google Play Store. Samsung unveiled the Gear Live. 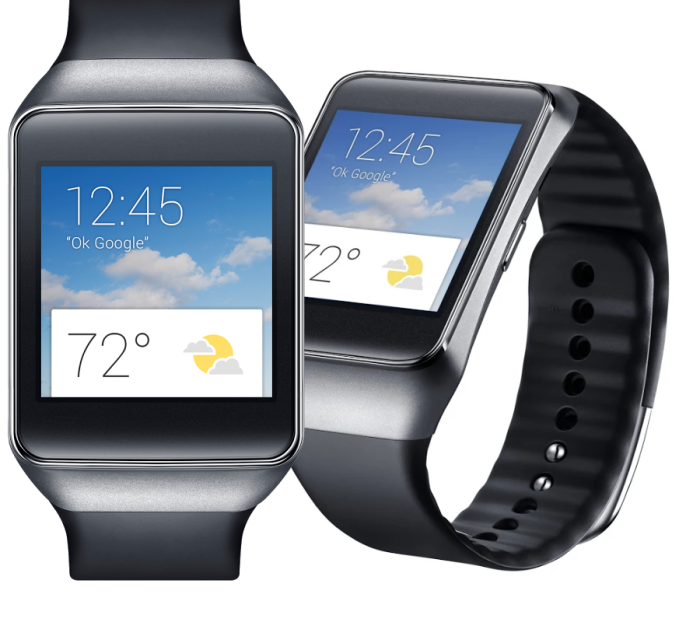 The Samsung Gear Live features a sAMOLED screen that, like the G Watch, is always on. It is also IP67 water and dust resistant. The Gear Live costs slightly less at $199. These two devices are just the first of what figures to be many. The Moto 360 watch is set for release in the coming months. Look for more news on Android Wear in the coming days.